Bollywood Guitar Radio is an effort by Indian guitarist Kapil Srivastava. 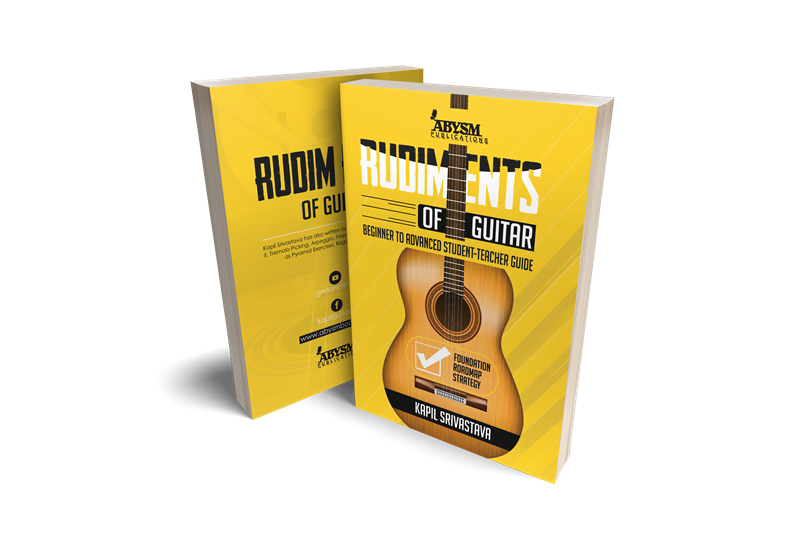 Helpful for guitar learners, teachers and music lovers. The purpose is to research, preserve heritage of Bollywood music on guitar for educational purpose. And demonstrate the creativity, improvisation for the guitar lovers and generations to come. This is absolutely free for public. We have selected 100 most intense Bollywood music of its times from 1950s to till date (from songs of Madhumati to Bahubali). We have almost covered halfway mark (uploading gradually to website) and rest are being done. Give us your support to take this effort to next level. Donate Us to help us and motivate us if you like our effort. Note: The specialties of all these songs are that Kapil arranges and improvises every music phrase of the song, apart from the stanza and main verse, on his guitar (for e.g. In Tere Mere Honton Pe, Kapil has gracefully expressed the flute of Hari Prasad Chaurasia on his guitar; and violin of OP Nayyar in Zara Haule Haule etc). The percussions of most of the songs are either performed by live musicians or arranged by rhythm arrangers. The development cost of this project (of 100 Bollywood Guitar Tunes) is Rs. 50 Lakhs. It includes payments to Recording, Arranging, Mixing and Percussion Artists etc. 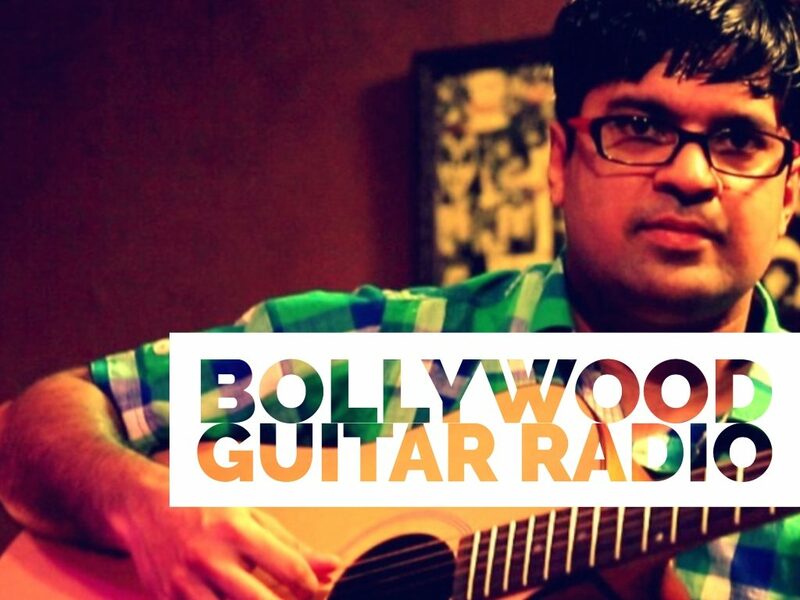 This Bollywood Guitar Radio will be free for the public. ♪ Investment on such music – via donations and charity we create tunes by paying artist and also give them projects. KapilSrivastava.com © 2018. All rights reserved.